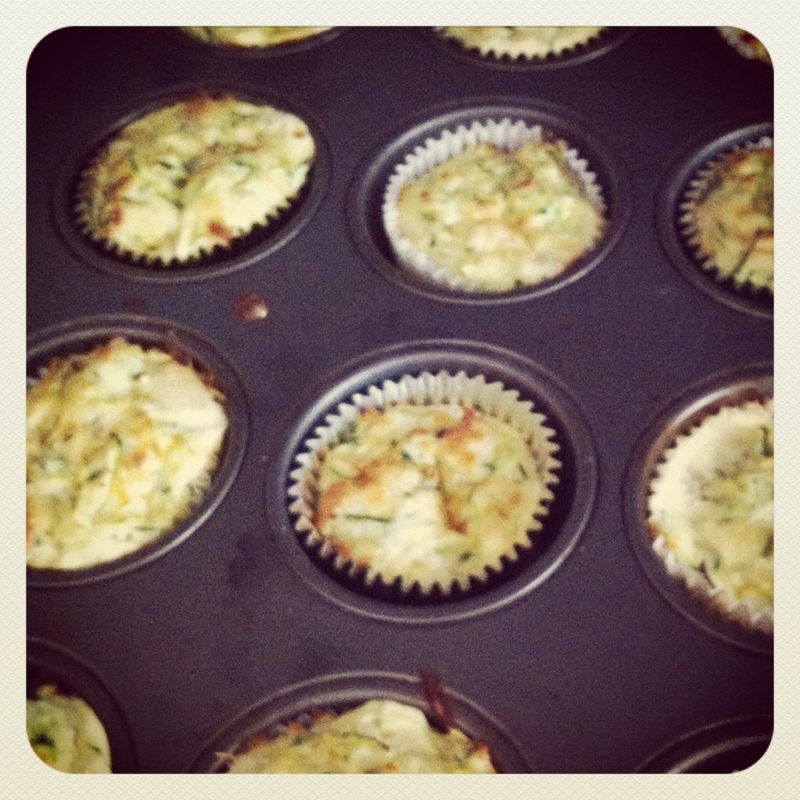 I made zucchini muffins on Sunday! Unfortunately, I didn’t have fresh dill like the recipe called for and used (too much) dried rosemary. They still look good though!